BPO Call center jobs in Sutherland: Graduates/ undergraduates/ 12th pass / fresher/ experienced call center job seekers apply directly in the Sutherland Global Services Inc company – fill online application and apply for any type of job in Sutherland Global Services. If you are interested in applying for call center BPO job vacancies in Sutherland Global Services Inc, apply here online with all the details and job description. Sutherland Global Services call center company has openings for Associate and Senior Associate call center agents for Mumbai, Navi Mumbai and Thane locations. Anyone with at least 12th pass education and good communication skills in English can apply for call center jobs in Sutherland Global Services. Direct company walkin interviews for all candidates for inbound customer care process. 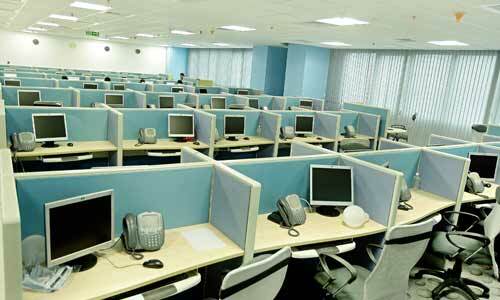 Good career growth opportunity for freshers in call center companies. Sutherland Global Services is one of the successful BPO call center companies in India. Its main operational offices in India are situated in : Chennai, Kochi, and Mumbai. Sutherland Global Services offers BPO and ITES ( Information technology Enabled Services ) services to many a reputed MNC companies, including Fortune 500 companies around the world for Customer care, and Back-office Management services. Sutherland BPO was established in 1986 in Rochester, New York, USA. Sutherland provides its BPO and ITES services through its 30+ delivery centers spreaded across the world, including India, US, Philippines, Europe, Canada and Mexico. Average communication skills in English. Any Under graduate/12th pass with six months of experience. Basic understanding of computers is must. How to apply for Job Openings in Sutherland?